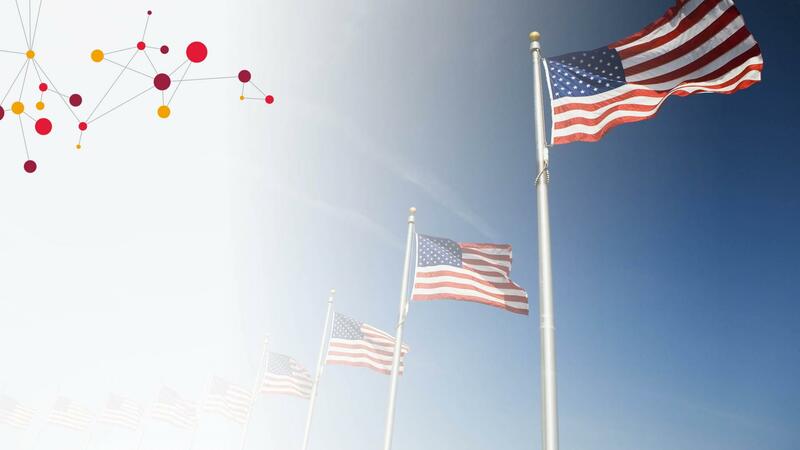 CGI is committed to improving the lives of veterans in the U.S. The search fields above assist veterans and transitioning service members by providing an opportunity to easily match your military experience and skills to CGI’s open positions. In the “Military” search box, enter your Military Job Title or Military Code to view the CGI jobs that match your expertise.